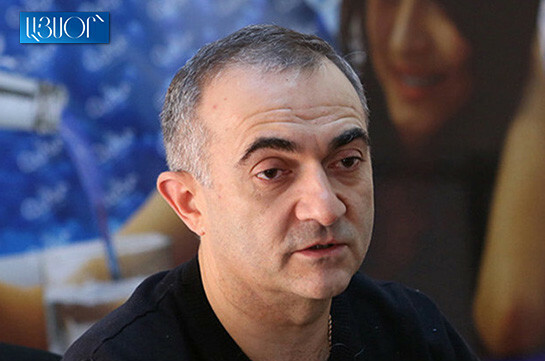 Chairman of the Armenian Investigative Committee Hayk Grigoryan has instructed all the provincial investigation departments to work with full staff on October 21 agreed with the conduction of local self-governmental elections, Committee’s press service reports. 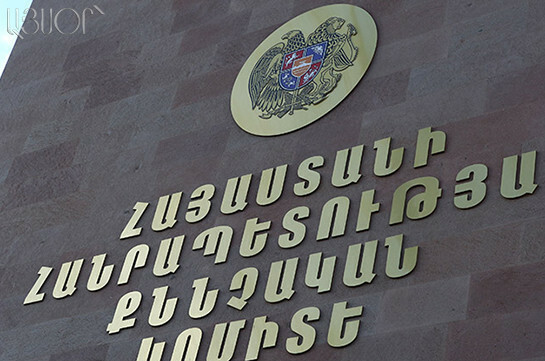 Local self-governmental elections are set for October 21 in 49 communities of 9 provinces. All the reports about violations during the elections will get immediate response.